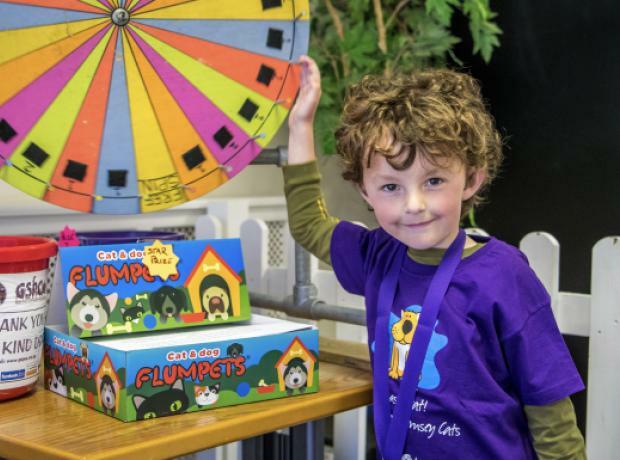 On the weekend the GSPCA helped celebrate two young ladies birthdays at the GSPCA. 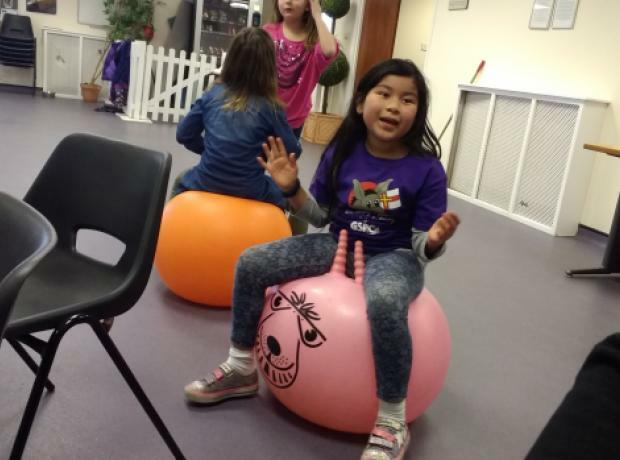 On Saturday GSPCA Animal Care Assistant Beckie Smith showed Macie-Jayne around with her friends and introduced them to a wide range of the animals at the Shelter. 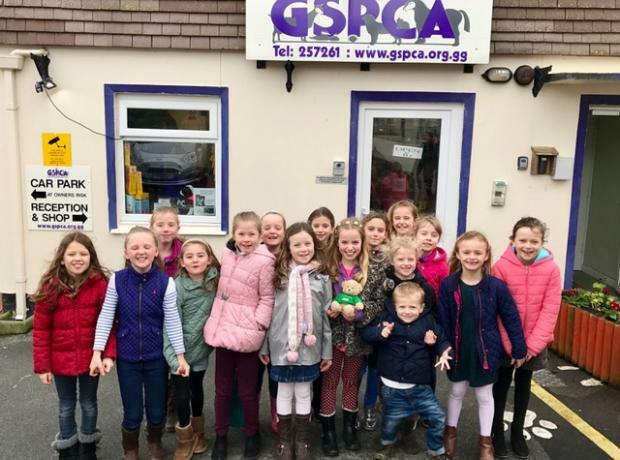 On Sunday GSPCA Animal Care Assistant Cathryn Tyrell showed Lois and her friends around who also had a great day visiting the many animals and getting many special treats from stroking the animals to gifts. On Saturday the GSPCA hosted two special tours for one lucky young man and one lucky young lady. GSPCA staff Cathryn Tyrell and Teresa Mourant gave a special tour to a young man called Noah with his friends and then later on to Kellie and her friends. 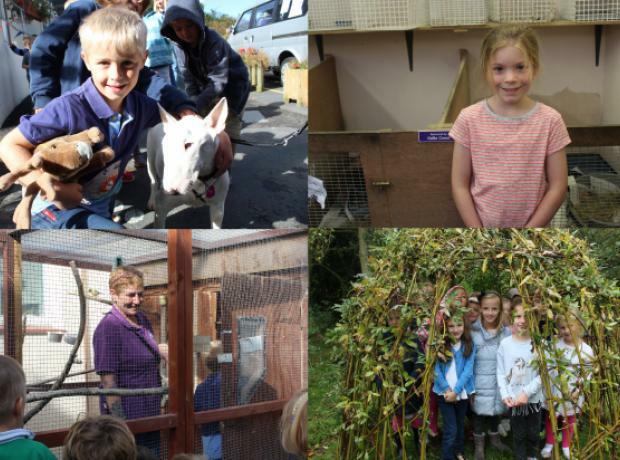 Both groups had a wonderful behind the scenes tour of the GSPCA and the lucky birthday boy and girl got to get up and close with a few of the animals in our care. 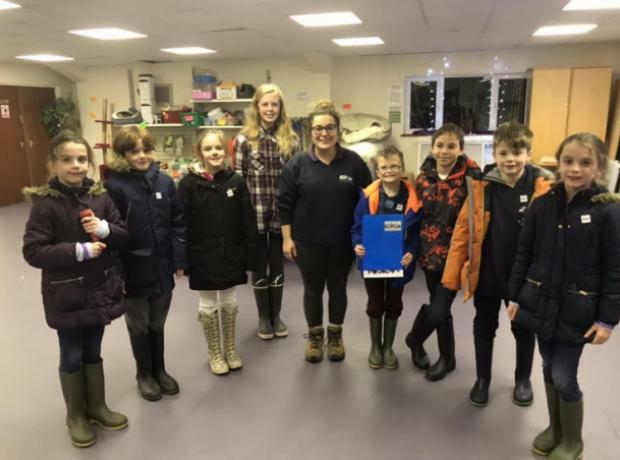 After their tours each enjoyed a party on site at the GSPCA and all received a pack of goodies and a thank you certificate for visiting.